Before I made a leap of faith to Corporate Banking, I had heard about the notoriety of CFA examination which only passes < 50% of its test takers. There is no passing score, but instead you are graded on bell curve against your peers. Intimidated, I did not study at all, and failed my first attempt on Jun-15. I recouped, intensely studied for 4 months while working full time, and finally passed CFA Level 1 examination on Dec-15. I joined Standard Chartered Bank through its International Graduate Programme on Sep-14. Passing CFA Level 1 was a sure ticket for promotion and all the associated costs were incurred by the bank. On top of promotion, I believed passing CFA Level 1 would improve my credibility as corporate banker in terms of accounting, finance, and economics skills since I came from non-finance degree. The key to pass CFA Level 1 is to remember as many materials as possible. Do not ever skip any readings but do not spend too much time on things you do not understand. It is okay to let go some of the materials, it is not about achieving perfect score. However, test takers should aim to at least understand the skin of the materials so that they can make educated guess during the exam (eliminating 1 choice raises the probability of choosing the correct answer to 50% from 33%). This could be a decider between pass and fail. I also learn how to use your financial calculator whenever I can. 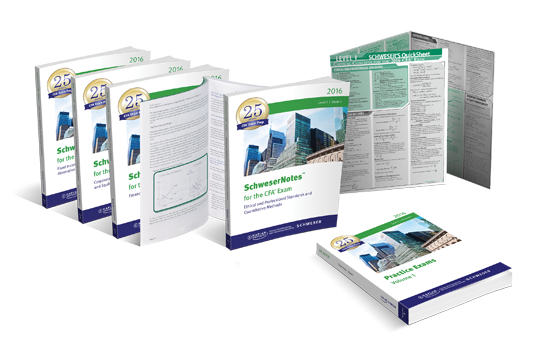 Practiced using resources from Schweser’s QBank, Practice Exams, and Official CFA Level 1 Curriculum Volume 1 (for ETHICS only) for 3 weeks. Just reading materials may not be sufficient to pass CFA Level 1, a lot of practices are required to solidify understanding and get familiar with the questions. I try to condition myself to exam situation as CFA Level 1 is not only about attacking questions correctly, but also about time management. On average, only 1.5 minutes are allocated for each question (120 questions in 3 hours). For ETHICS, I made sure I completed all questions in the Official CFA Curriculum. I believed this was the reason why I could score > 70% in ETHICS section. Reviewed Study using Schweser’s Secret Sauce and Light Practices for the remaining week. For the last week, I reviewed all the topics using the Schweser’s Secret Sauce. For the materials that I forgot, I re-read the topics on Schweser’s Study Notes. I also did some light practices such as trying to tackle some questions untimed to make sure I did not get rusty. A lot of factors may determine the success of your CFA Level 1 exam such as noises, nervousness, hunger, and sleep deprivation. Make sure you have enough sleep the night before, get a proper breakfast, bring your own lunch, and take a deep breathe. 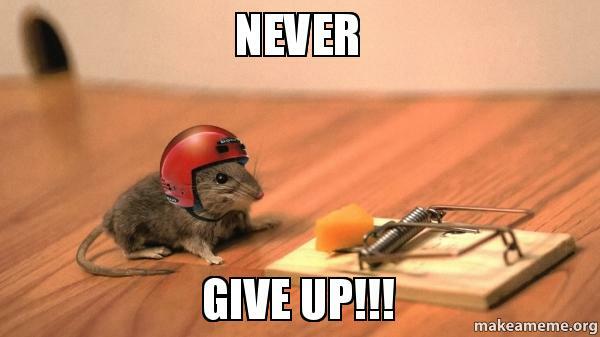 Whenever you feel like you want to give up during your study, remember your final goal why you want to pass this exam. Just keep continue reading. If you are feeling burnt out, take a short break, but remember to resume as soon as possible. Fingers crossed, you will pass this CFA Level 1 exam! I dont know how i come across your blog but i also pass L1 on first try. Passed L2 on second try and not sure i want to do a 3rd try on L3 next year. I am similar to you in some ways. Non-business background, passed the IG online tests twice but flunked all the panel interviews due to nerves. I am now too old (32) to have a shot at working in bulge international companies despite having the mindset and technical abilities to do so. Currently i fall somewhere between the cracks of being too smart to work in local conglos(i could see the threat in the user’s eyes) and too little paper experience to work for international companies. I dont know why fate is cruel today but i sincerely hope you have a long and fruitful career in banking. L2 is useful but L3 not much use unless you are in portfolio management (but read up on Behavioral Finance). Use curriculum for both since the few points Schweser miss could mean the difference b/w passing & failing. Start studying early, dont wait. 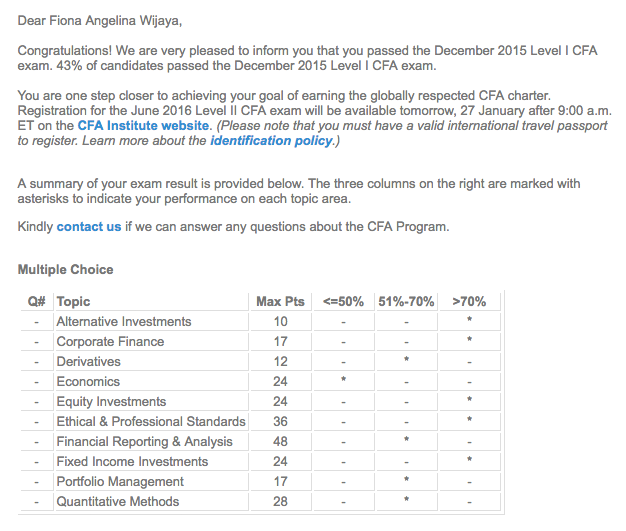 @aa Congrats for passing CFA level 2! I still believe that as long as you have the skill, you can pursue career in an international bank. Probably, what you are missing is network to get you that job. I am actually no longer work in banking. I decide to venture to local tech company. However, the knowledge that I gained during my study still helps me until today.